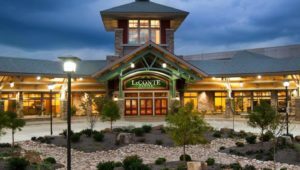 A stay in Pigeon Forge, TN, is simultaneously a hiker and country music lover’s dream. 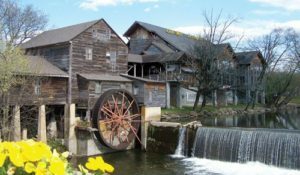 Pigeon Forge and the backdrop of the Smoky Mountains provide the perfect getaway to customize activities to your group’s interests. Looking for some action? 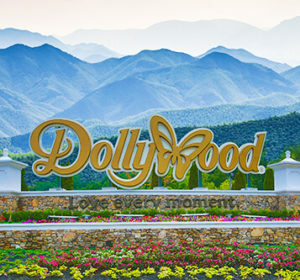 Head on over to the world-famous Dollywood, theme park, and water park. Want to slow down for a few days? 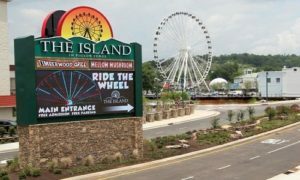 The area surrounding the mountain town of Pigeon Forge is packed with hundreds of scenic trails and camping spots, all waiting to be part of your next East Tennessee getaway. If you want nature and action, be sure to check out guided ATV trail tours, led by our partner Bluff Mountain Adventures. Riding through the forests and over the foothills next to one of America’s most picturesque national parks will give you an outdoor experience that you’ve never had before! When it’s time to slow down and return to your accommodations, you know you’ll be able to relax in comfort with one of our Pigeon Forge Condo rentals. Our units are packed with amenities, and with the capacity for one to two families, you can share your getaway with whomever you want! 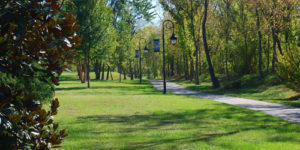 Browse our selection of condo rental listings below and when you’re ready to start planning your next mountain vacation in East Tennessee, call Bluff Mountain Realty to begin.